Home to a host of world-class attractions and easily accessible from the central business district, Sentosa Island is one of Asia’s most-visited tourist destinations, both for leisure and business. 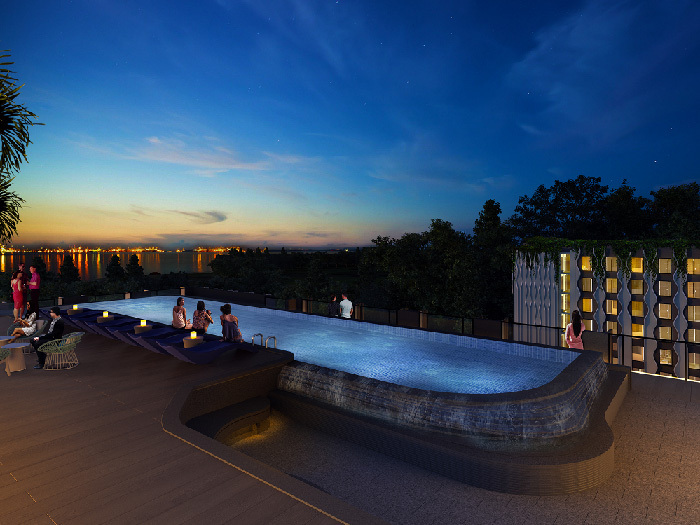 However, the mid-tier segment in the accommodation space in Sentosa is underserved. 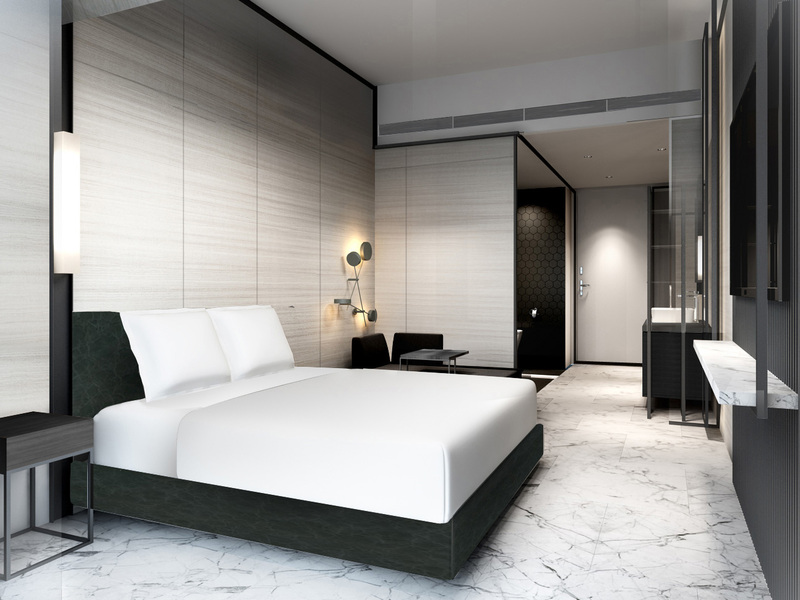 Far East Hospitality’s three new hotels hope to fill the gap in that segment while catering to the growing category of discerning travelers and Singapore’s robust staycation market. 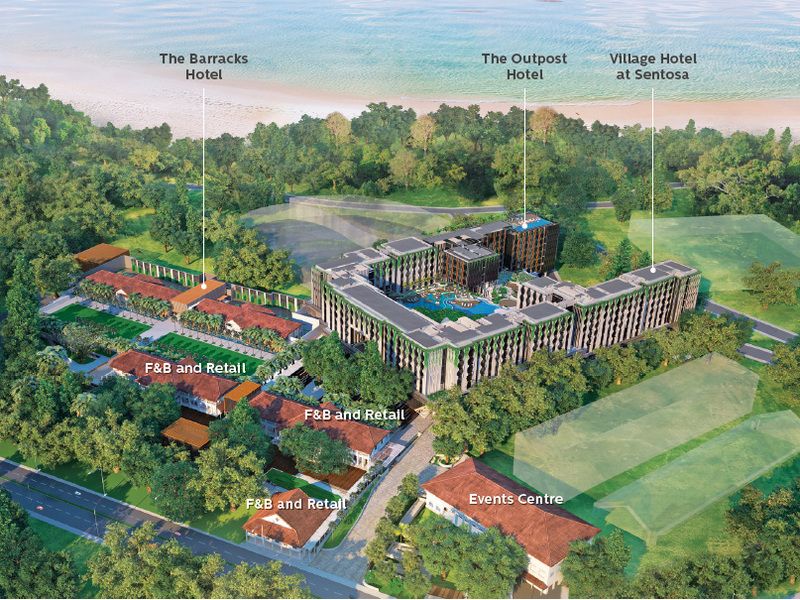 Opening in phases from April 2019, Far East Hospitality presents Village Hotel at Sentosa, The Outpost Hotel, The Barracks Hotel and Events Centre. 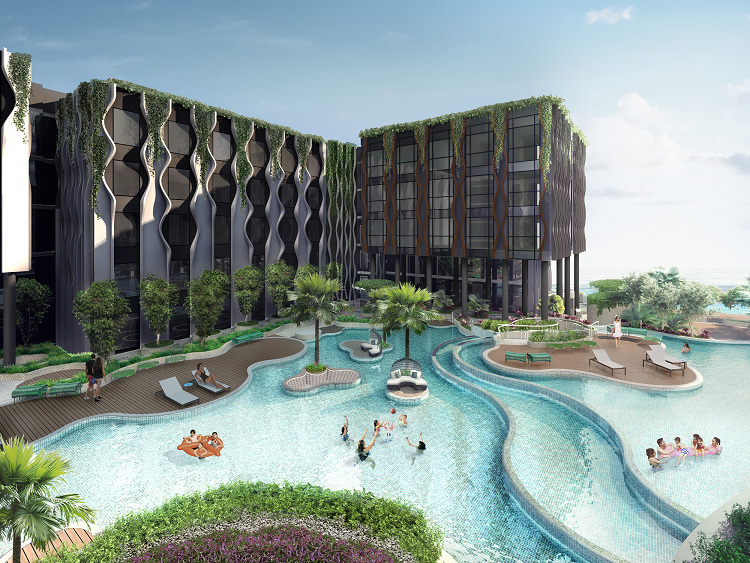 The new getaway will be home and host to a wave of brand new amenities and activities; from dining at exciting F&B concepts, to soaking up some golden rays, there is something for everyone. 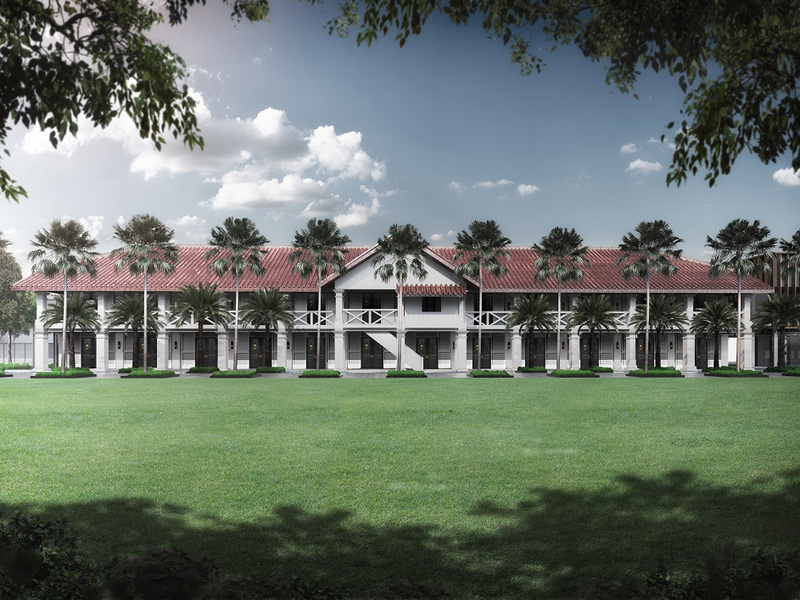 Village Hotel at Sentosa offers an experiential stay for meeting and leisure groups with opportunities to bond and discover the rich culture and heritage of its surroundings. The cosy 606-rooms hotel is decorated in sun-washed hues of nature by the sea. For a trendier island getaway, The Outpost Hotel transports guests to a time of exploration and discovery. The 193 guestrooms are a stylish interpretation of colonial black and white design, with crisp lines and a sharply contrasting palette. With its own rooftop pool and bar, The Outpost Hotel offers a picturesque backdrop for evening cocktails, networking and social events. Providing an array of exquisite services, The Barracks Hotel transports discerning guests to a cherished time of romance and charm. The Barracks Hotel offers 40 premium guestrooms with direct pool access for a dip or lounge amidst the tranquillity and privacy of the heritage buildings. The adjacent Mess Hall offers international dining options; this ex-military outpost is re-imagined as a global village offering diverse and shared experiences, with new retail and F&B concepts. Situated on elevated ground, the Pool Deck presents a unique experience with themed pool experiences and various outdoor spaces for all guests. 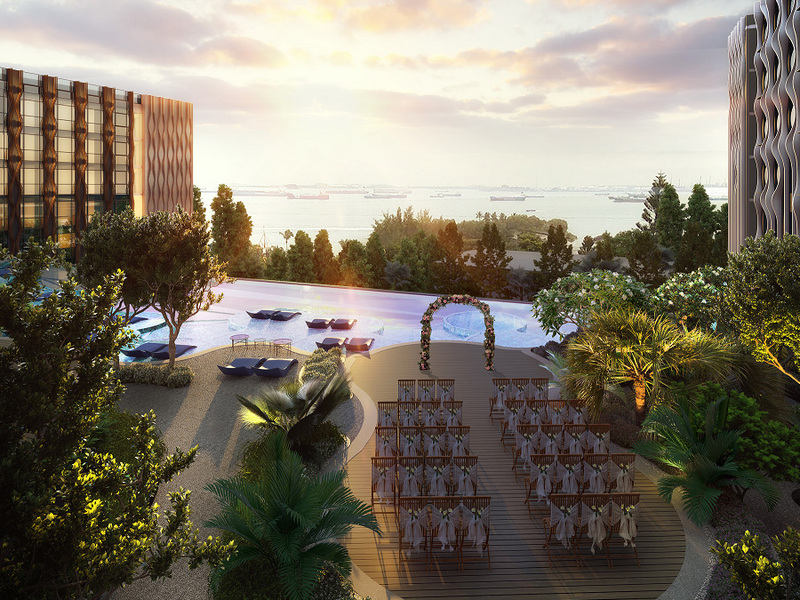 The Pamukkale Pool, inspired by the dramatic cascading pools in Turkey, will be the ideal spot to chase the sunset on the island. Against the picturesque backdrop of the glistening sea or lush nature, it is the ideal setting for all occasions and events. 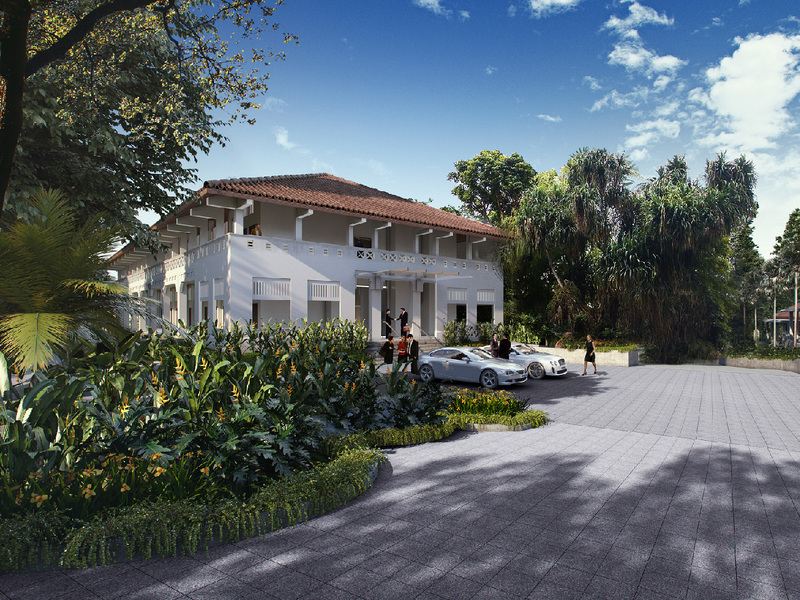 The Events Centre heritage building which has been meticulously restored, together with the new Village Square housed in Village Hotel at Sentosa offers over 800 square metres of flexible spaces to host small and mid-scale events, from corporate launches to social events. Thoughtfully crafted and designed to reflect the charming uniqueness of its locale, the Revelry Ballroom at the Events Centre is a beautiful space ideal for meetings, conference and corporate dinners.